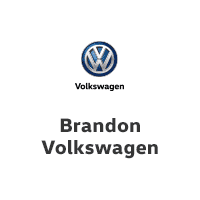 Welcome to Brandon Volkswagen, a family-owned and operated full-service dealership. 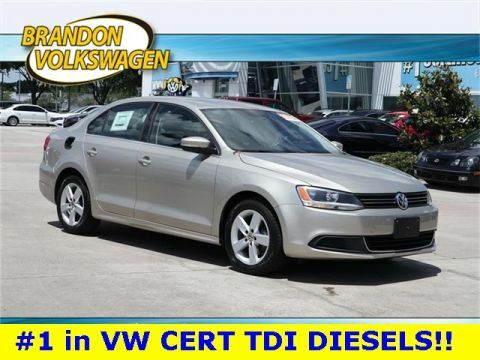 Come see why we're one of the HIGHEST VOLUME SELLING PRE-OWNED DEALERS in TAMPA BAY! 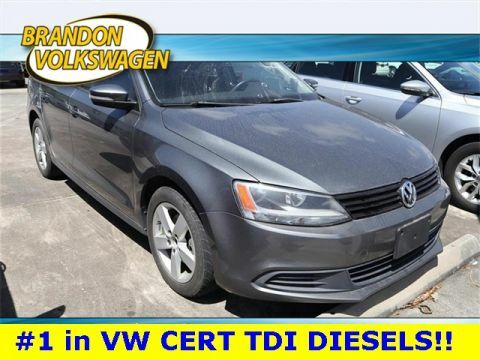 We start with a GREAT SELECTION of PREMIUM INVENTORY all listed at BELOW MARKET PRICING and continue on to provide a GREAT SERVICE EXPERIENCE throughout the buying process! 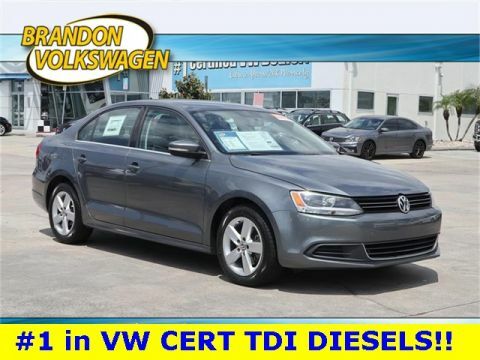 All of our prices are BASED ON THE RESEARCH of competitive vehicles in our local marketplace -They are ACCURATE and IN-LINE with what you will find through your own research. This helps to avoid a lengthy back-and-forth negotiation process! WE INVITE YOU TO BUY WITH CONFIDENCE!! 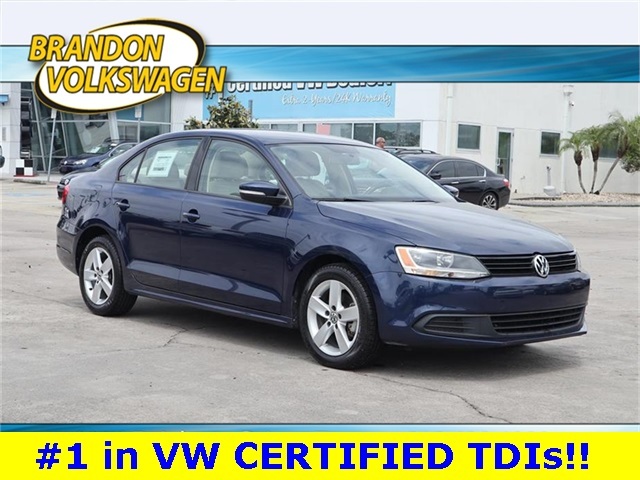 We sell in quantity and offer the LOWEST PRICE on the best hand-picked vehicles; only a portion pass our rigorous inspection process! Call today to EXPERIENCE THE DIFFERENCE! Contact our Internet Sales team now at 813-630-4000.